What is your favorite truck and any comments? 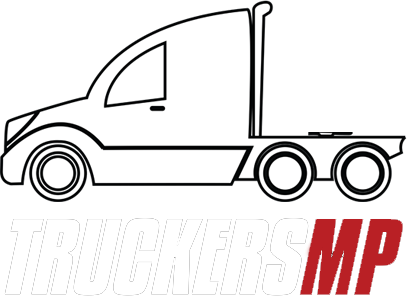 Hello TruckersMP im Sami and today my topic is for what is your favorite truck? If we can send me a comment or photos on this topic ! My favorite truck is MAN ! Thanks Good Day be happy ! If you like this post type like ! Post a picture of a truck ! Post a picture of a truck from Real Life that you like the most . I'm interested In seing what you guys like . Let me Start ! !